The 2016/2017 school year has officially begun! Now that Frosh Week is over, it's time to get down to business! Although we try our BEST to market our services through social media and word of mouth, I thought starting the year with a short blog outlining how we can help you make this your best year yet might be beneficial for both new & returning students! To start, we offer review services for resumes, cover letters, letters of intent, portfolios and LinkedIn profiles. We also offer interview tips & tricks! 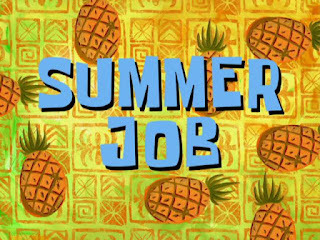 If you are wondering how to find a job on campus or off campus or are interested in volunteering, head to careerzone.brocku.ca and check out our job board! In addition, we have an "Events" tab via CareerZone tab with some exciting upcoming job/volunteer fairs! And for those students who are maybe wondering "What can I do with my degree?! ", come see us to pick up a degree exploration guide! Can't make it in to see us? No worries! 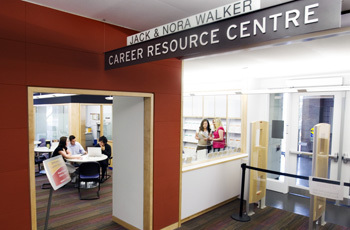 Visit our online resource centre at careerzone.brocku.ca! We hope to see you in the centre soon! Excited to be working with students to achieve their career goals!